Fully updated to reflect DSM-5 and current assessment tools, procedures and research, this second edition of the award-winning book, A Best Practice Guide to Assessment and Intervention for Autism and Asperger Syndrome in Schools, provides a practical and scientifically-based approach to identifying, assessing, and treating children and adolescents with an Autism Spectrum Disorder (ASD) in school settings. This Guide is intended to meet the needs of school-based professionals such as school psychologists, counselors, speech/language pathologists, occupational therapists, counselors, social workers, administrators, and both general and special education teachers. 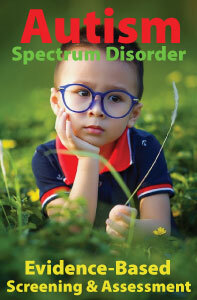 Parents, advocates, and community-based professionals will find this guide a valuable and informative resource as well. It also serves as an ideal text in graduate-level courses on autism, developmental disabilities, special education, clinical and school psychology and early intervention. This highly readable and state-of-the-art practitioner resource sets the standard for all professionals working with students and families with ASD. 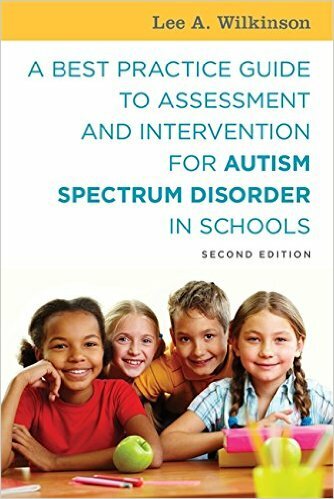 👍 A Best Practice Guide to Assessment and Intervention for Autism Spectrum Disorder in Schools has been selected as an Award Finalist in the "Education/Academic" category of the 2017 Best Book Awards.